Hello all my dears . Happy to share my card with you guys. And this is what i come up with !!!!!!! The background is created with various techniques of stamping. For flowers i die cut the petals , colored them and finally shaped them the way i wanted. The birds and cage are die cut first and than hand colored with water color pencils. Stunning card - a true work of love! 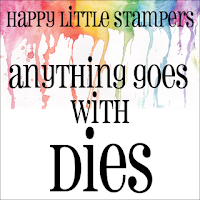 Thanks for joining us at Happy Little Stampers Anything Goes with Dies this month! This is absolutely Breathtaking! Your flowers are gorgeous! The detail is just stunning! 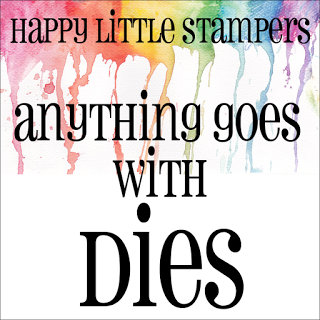 Thanks for joining us at Happy Little Stampers Anything Goes with dies! I love how you adhered glass glitters onto the flowers, adding additional touches to your card! Thanks for joining us at Words and Paintery! Cool romantic card. Thank you for joining us at Words & Paintery! Beautiful card with so many details! 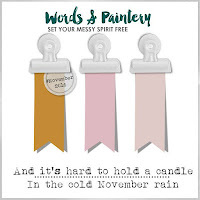 Thank you for joining us at Words and Paintery!